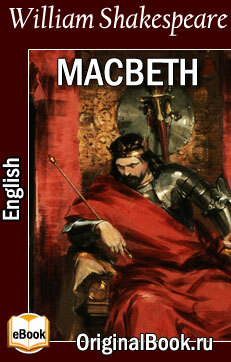 Macbeth By William Shakespeare. EPUB, PDF, FB2 / У. Шекспир. Макбет. На английском | Free eLibrary "Original"
Macbeth is a tragedy written by William Shakespeare, and is considered one of his darkest and most powerful works. Set in Scotland, the play illustrates the damaging physical and psychological effects of political ambition on those who seek power for its own sake.